Hello again my friend, you have managed to find yourself in our vampire games section of our little mausoleum of the damned. In this section you will find games, descriptions of the game, a short overview and in some cases a review. You have done the search and now are probably asking yourself what do we, here at the tomb consider a 'vampire game' to be? Well here in the tomb, my dear friends are defined here as any game involving vampires. 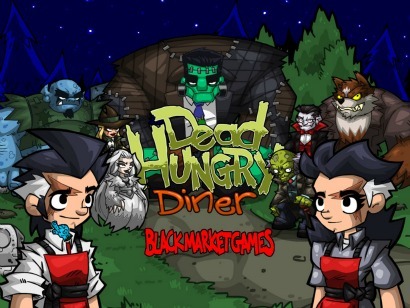 Be it you playing a vampire, trying to kill vampires, or in some cases feeding vampires so they do not terrorize the town like in Dead Hungry Diner. In my many years of playing games I have encountered some very precious little blood ruby's that I keep close to my....heart. Sadly though I have also come across some that simply need to watch the sun rise if you know what I mean? 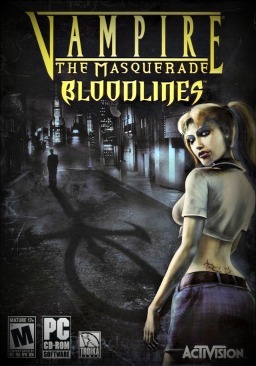 Being that it is such a broad topic, and not everyone wishes to be a vampire in games that they play; I have included games that fall into a few different categories. Games also tend to be sorted by General overall feel it seems by most people. So while our list of games is forever growing, when we get too cluttered down below the games that have been up on this page for a while, I simply move them down the shelf into smaller 'links' to the right over there; so that guests can come and see the new stuff as well. So to help you get acclimated to the tomb, the newest games here will be at the bottom, and ALL games will be to the right, and unless Igor has messed it up, they should be in alphabetical order on the right. I have probably bored you enough with my incessant yammering on about things, and you wish to get right down to the brass tacks of things. Below you will find the last five reviewed and added games, along with all that you will need to learn more about the dark mysteries behind some of the best vampire games, as well as what ones possibly to avoid. I will see you very soon my guest. Enjoy your trip into the tombs.